Boost sales by improving your trust signals | Pebble Infotech Pvt. Ltd. Undoubtedly, getting your audiences into your sales funnel and encouraging them to convert is a mammoth task. Many businesses are constantly hunting for effective mediums to convert the traffic they get. On the process, they mainly look out for things like button optimization, A/B testing and having a more persuasive copy. But most marketers avoid the most important thing in this quest – Trust. If your audiences don’t trust your brand then there is no point in having a more persuasive copy or fancy buttons. Your conversion rate will not go up anytime soon. But, it’s quite simple to get people to trust your brand. You just have to enhance major trust signals which can work well for building trust. Security seals are one of the major signals that can elevate your sales and conversion rate of your website. It’s obvious that people are more careful when it comes to their security details. They want to keep their sensitive information protected such as online information and credit card details. Even if they love your product and services, they won’t buy from you until they are assured that their details are safe. 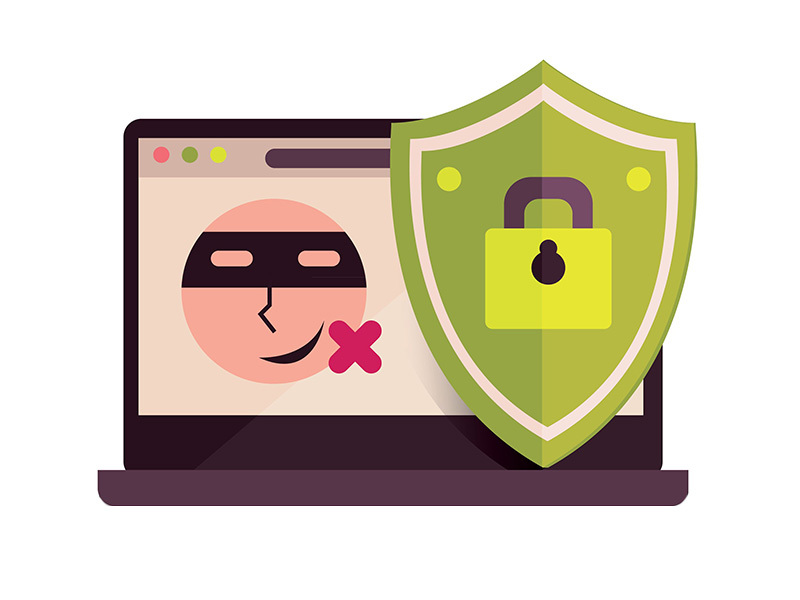 Integrating a security trust seal in your website has become more than essential as online theft is increasing in rapid pace. One of our clients incorporated a seal into their site and they were able to increase their registration rate by 84% and sales by 57%. If you don’t have a security trust seal on your site possibilities are you will decrease your sales. Here are some effective tips to get best from trust seals. 1. Choose a reliable security provider: Not all trust seals are reliable. 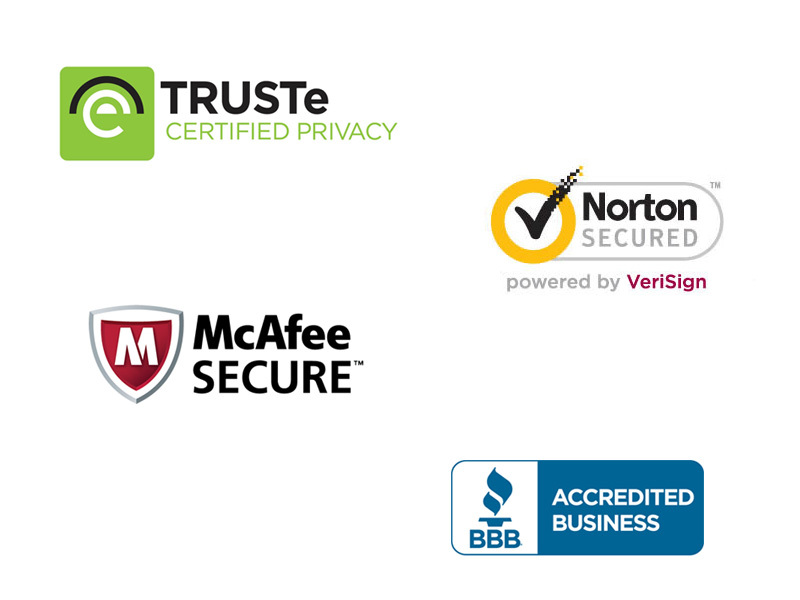 You must choose a security trust seal that has been trusted by top-notch brands. Here are few of the prime choices. 2. Make these seals visible in all your pages: Most brands fail when they only include the security seals at their checkout page. Instead, reinforce them in all your pages so that your prospects can trust their security when they are scrolling through your website at all times. It’s utterly sad to see many businesses completing credit card transactions without encrypting the sensitive data through the SSL security protocol. Remember, SSL data provides your customers increased security. And here’s the fact, if your audiences know that you are using this protocol then it can boost your sales and enhance your conversion rate. In all cases, if your site takes credit sites then SSL protocol cannot be overlooked. Certain sources have even stated that using SSL on a site can elevate sales by 45%. 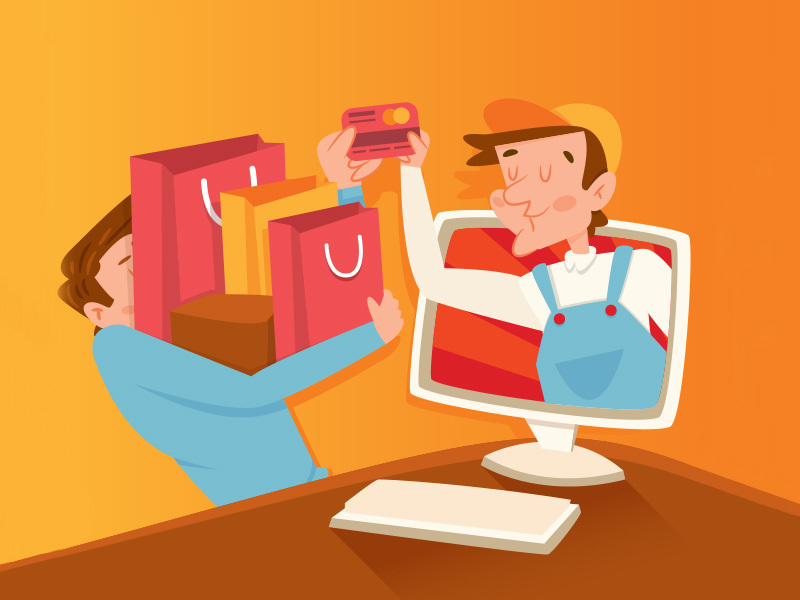 In fact, one of our clients in the US was able to boost his online sales by 23% by integrating SSL on his site. Last but not least, another important signal that can take your conversion rate and sales to the next level is customer engagement. As stated by P.T. Barnum, “Nothing draws a crowd quite like a crowd”. 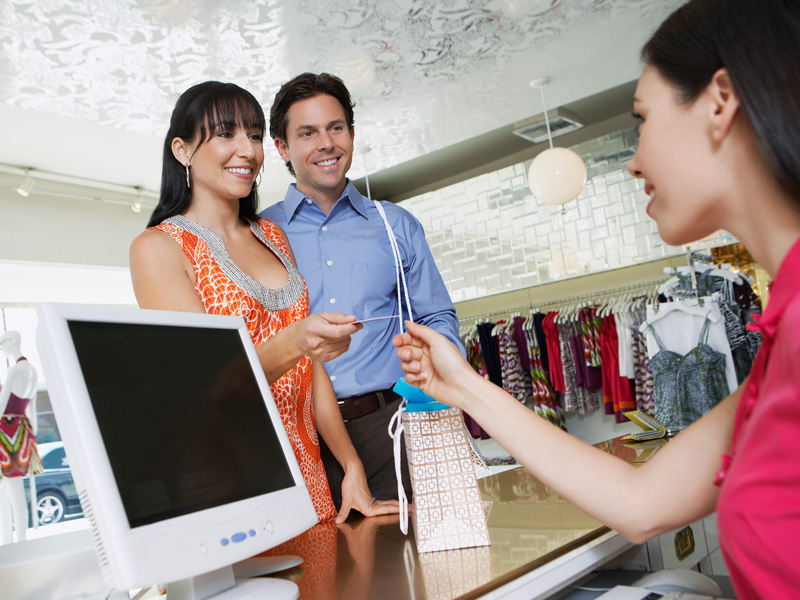 If you have a large customer base possibilities are new customers will trust your brand more. Research shows that more than 80% of customers read online reviews before selecting a contractor, and about 60% of people buy from sites that have more reviews and client testimonials. Brands with engaging social media presence, compelling blogs, and an interactive site are more likely to draw the attention of customers into their site compared to ones without. If people see that more people are happy with your products then they will put your brands upfront. • Try to communicate with your existing customers to get client testimonials, and feature them on your site. • Showcase reviews so that your target audiences can know what others think about your site. • Ask for suggestions from your customers on shaping up your products and services. By doing so, you can encourage them to build a sense of trust.